On Monday May 14, 2018 you want to go to Fenway Park, the place "Where Everybody Knows Your Name"! 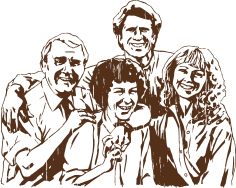 Join us as we celebrate the 25th anniversary of the last episode of the popular Boston-based TV Show, Cheers. 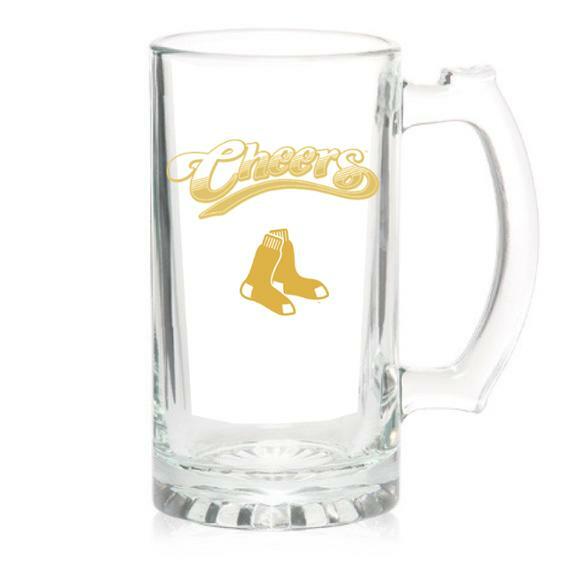 All fans who purchase tickets through this special offer for the 7:10pm Red Sox vs. A' game, will receive a commemorative Cheers and Red Sox pint glass. Additionally, join us early on the Sam Deck for a pre-game Cheers Trivia contest. Make sure you brush up on Sam Malone's pitching stats and cheer on the Sox!